Josh Meyers is a sophomore at Eastern and this is his second year of being on the Voyager Staff. He can’t wait to be one of the entertainment editors this year. 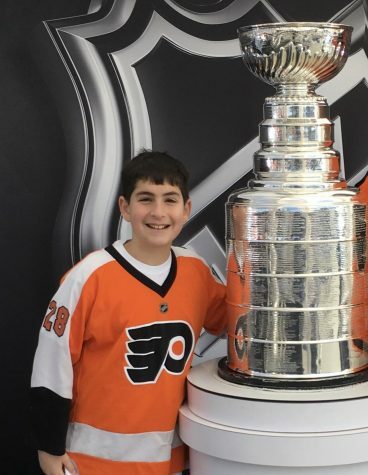 He loves to write about Philly sports and will write about entertainment topics. His favorite hobbies are to play/watch sports, hang with friends, write and read. He loves writing for the Voyager and will do whatever it takes to make the newspaper even better.